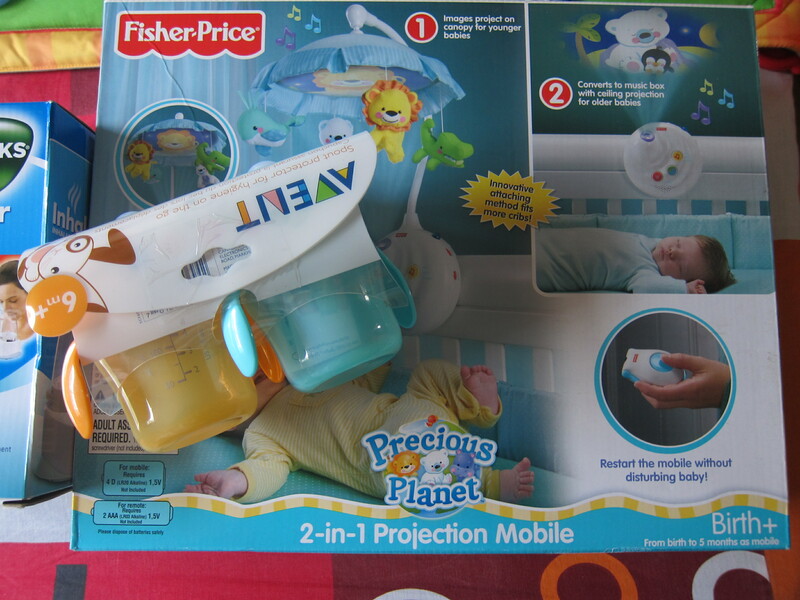 Our balikbayan box arrived yesterday with loads of stuff we bought for Warren! 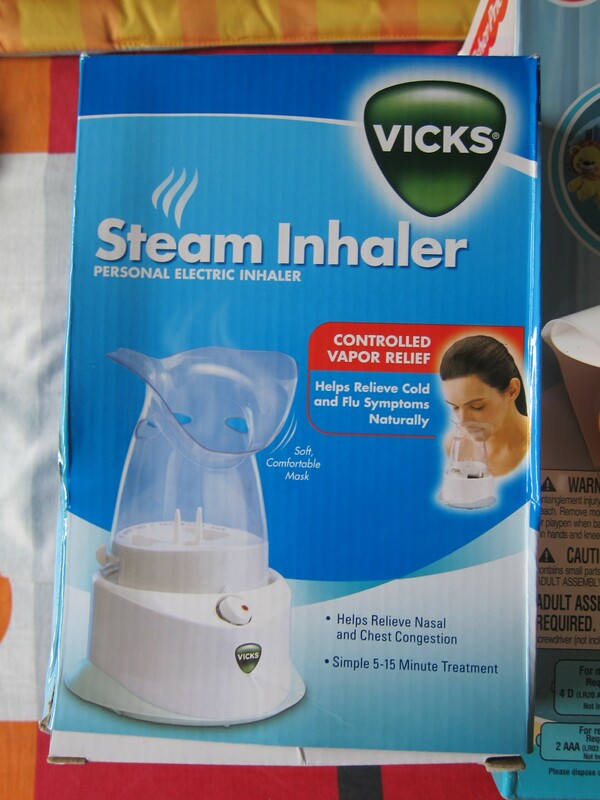 This Vick’s Steam Inhaler should prove useful in the event of a cold or cough. Wow! 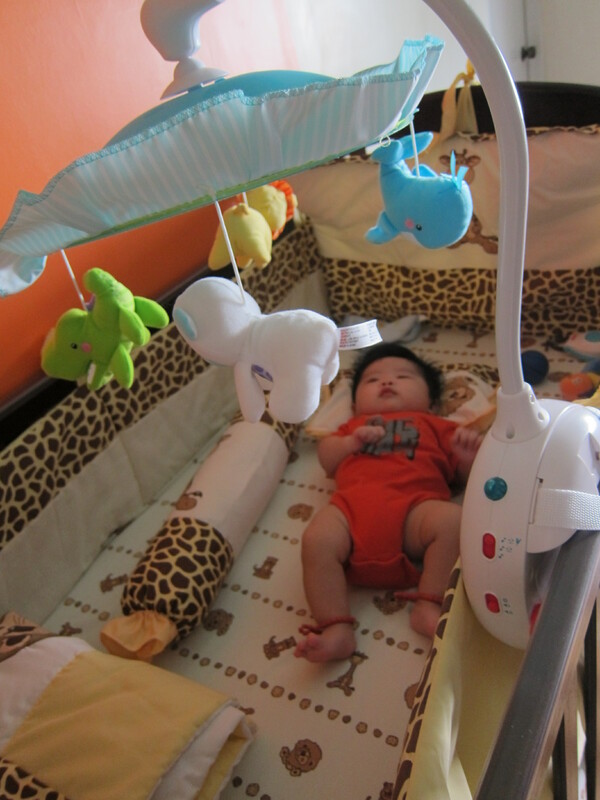 Warren’s so big na, I think the clothes I got for him are too small?!! ?